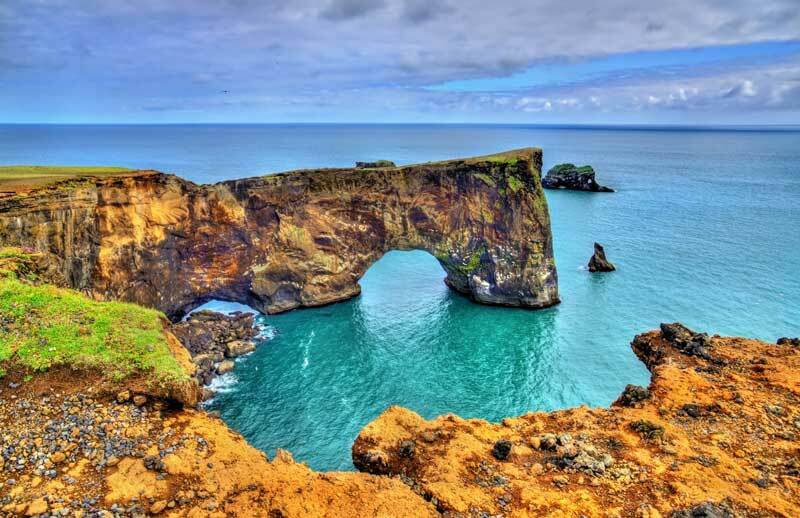 Iceland may not be the first place that pops into the minds of honeymooners, but for those who are adventurous, outdoorsy and active, it’s the perfect match….the Land of Fire & Ice. Largely uninhabited, Iceland’s landscape changes every few minutes. Honeymooners can go from volcanic, lunar-like landscapes, to grassy green hills, to thundering waterfalls and spouting geysers. Located only a 5 1/2 hour flight from New York, it closer than the rest of Europe. 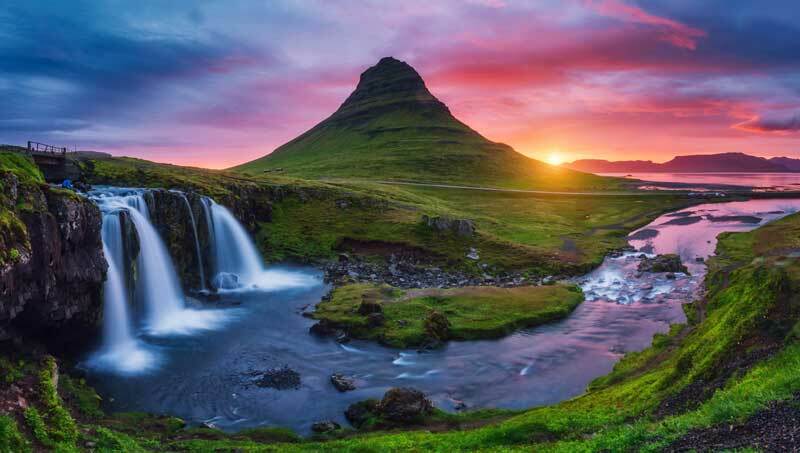 From trekking on glaciers, to enjoying the long days under the midnight sun, a summer honeymoon in Iceland is filled with endless adventures. Honeymooners can visit countless waterfalls, rugged canyons, the winding coastline and even the interior of this island nation. Honeymooners can explore the geothermal areas, go whale watching or take a glacier lake cruise. 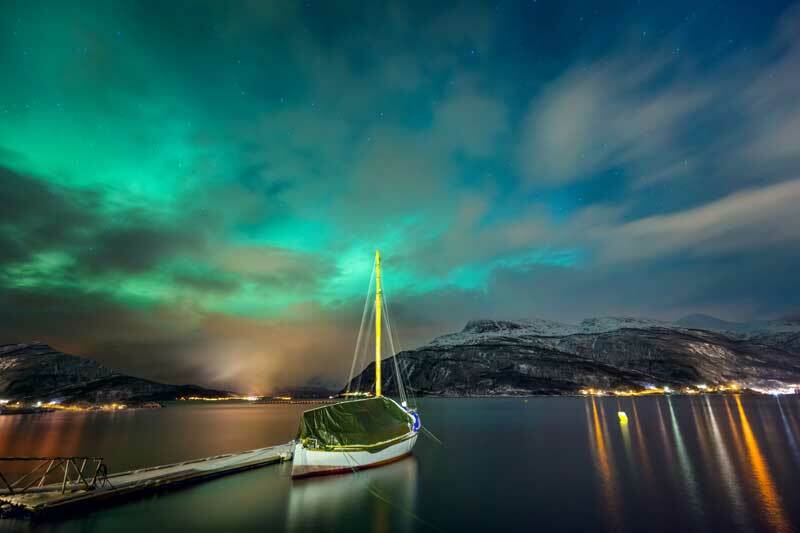 Winter on the other hand offers the magic of the Northern Lights. Couples can go snowmobiling, join an ice cave exploration and enjoy one of the many natural hot springs around the country. Iceland is truly the perfect destination year round.. The capitol of Iceland is the hip city of Reykjavik, the world’s northern-most capitol. Here couples will find unbelievable nightlife…numerous bars and clubs will keep them partying into the wee hours of the morning. If that’s not their cup of tea, they can head outside of the city on a self-drive of the Ring Road, going toward the east or the west to explore the unsurpassed beauty of this incredible island nation. Some describe it as otherworldly and one of the most unique destinations you can visit. There are many romantic and secluded accommodations….from B&B’s to Guesthouses to wonderful inns and hotels, located all over this amazing country, from the coasts to the mountains. As secluded as this destination is, they have all the conveniences of the rest of the world. 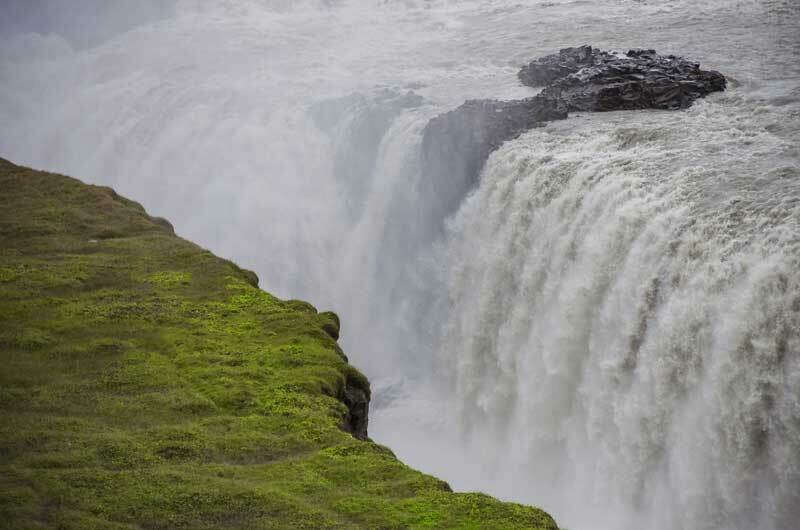 Couples can explore the Golden Circle outside of Reykjavik, with it’s geysers, waterfalls and volcanoes. And of course the world famous, Blue Lagoon geothermal waters. Located near the airport, it’s a perfect stop off on arrival or before departing for home, to complete your magical stay..
An Iceland honeymoon can be as relaxing or adventurous as a couple wants it to be, but it’s sure to bring a bit of magic to your special getaway.